Do you feel confident that you can you protect your home, your belongings, and even your data in the event of a disaster? More importantly, how easy will it be for you and your loved ones to survive and then recover from a fire, tornado, flood, earthquake, or hurricane? September is Emergency Preparedness Month, which makes it a perfect time to assess and improve your disaster emergency plan. Most of us know that it’s crucial to prepare and have a back-up plan, but so many of us move it further down the to-do list since in favor of more immediate tasks. But the unfortunate thing about disasters is how they always happen when we least expect it—and that’s why you can’t put off your emergency plan any longer. 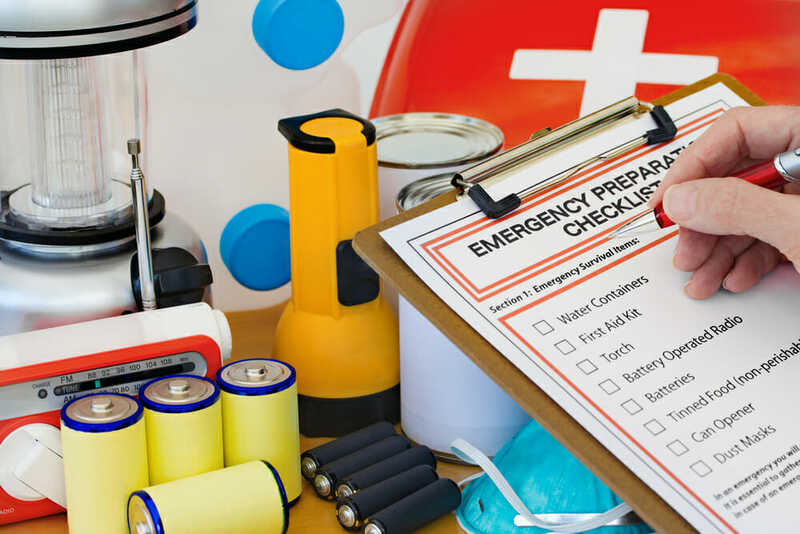 This list of preparedness action steps will help you get organized quickly and efficiently, so you’ll be ready before an emergency occurs. The U.S. Federal Emergency Management Agency recommends that you keep one gallon of water per person per day on hand for at least three days so you can meet your drinking, cooking, and hygiene needs. FEMA thinks it’s best to buy water in jugs or containers designed to contain water, rather than refill old plastic milk jugs that can be hard to clean. FEMA also recommends having at least a 3-day supply of non-perishable food available for your household. 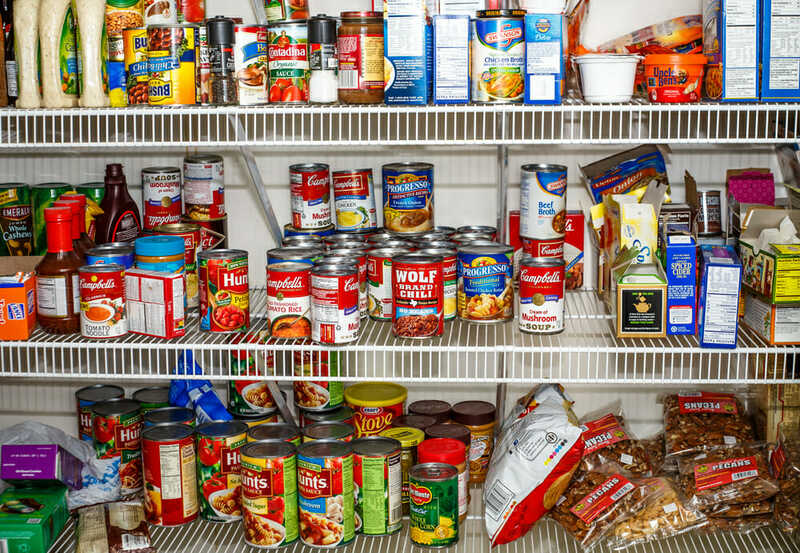 Stock an emergency pantry with dried beans and pasta, canned soups and sauces, drinks packed in aseptic cartons so they won’t need refrigeration—including milk—and some comfort foods that can easily be reconstituted. Keep food in water-proof, air-tight containers to protect against the elements, as well as any rodents or bugs that might show up. Don’t forget a manual can opener for whatever canned food you include, and a simple set of pots, pans, dishes, and cutlery. Keep water bottles handy—particularly those with their own built-in filters. Some insurance companies allow you to fill an extra prescription to keep on hand in the event of an emergency. Regardless, know where your meds are so you can grab them easily if the need arises. Also make sure you have a ready list of all the medications you take for whatever illnesses they treat, along with the dosage levels. If you require lifesaving medications on a day-to-day basis, such as insulin if you’re diabetic, make sure it is easy for first responders to discover the information, either by wearing a bracelet or other notification system, or by putting it in your phone. 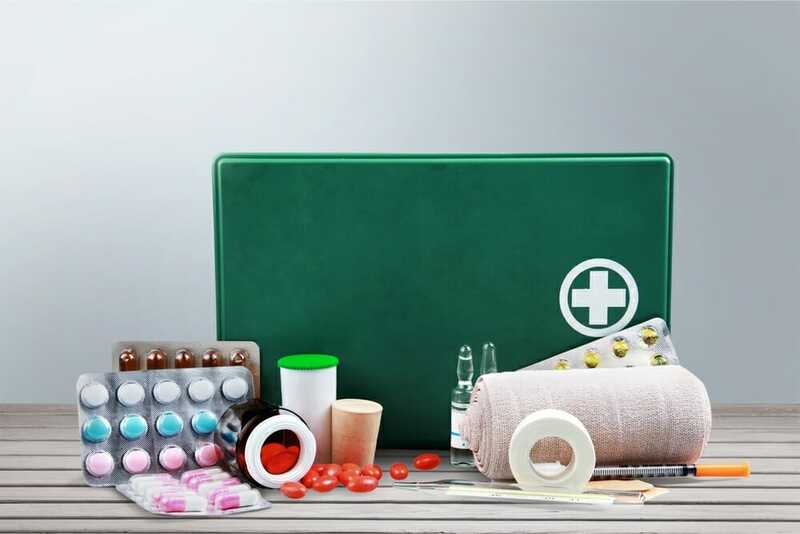 In addition to your prescription medications, assemble or purchase a small but complete first aid kit that includes bandages, antiseptic wipes, antibiotic cream, tweezers—in case you need to remove splinters—and aspirin or other painkillers. In the event you lose power, you’ll need lights and flashlights to get around in the evening and outside after dark. Crank flashlights, which you power up by turning a handle attached to a storage pack, require no extra batteries. But if you do opt for battery-powered lights and flashlights, choose lights that are LEDs. They need less energy, and they emit a brighter light. Anticipate that each person in your household needs his own flashlight, and that you’ll need some battery-powered lamps for common areas, like your living room or bedrooms. Avoid candles, since they can tip over and start a fire. If you do choose candles, pick some set in long-lasting tins that are wide and flat and very difficult to tip. A small propane cook stove like the type you use for camping can come in handy to boil water or cook food. A larger outdoor, gas-powered grill can be used to make more elaborate meals if you lose power to your kitchen. 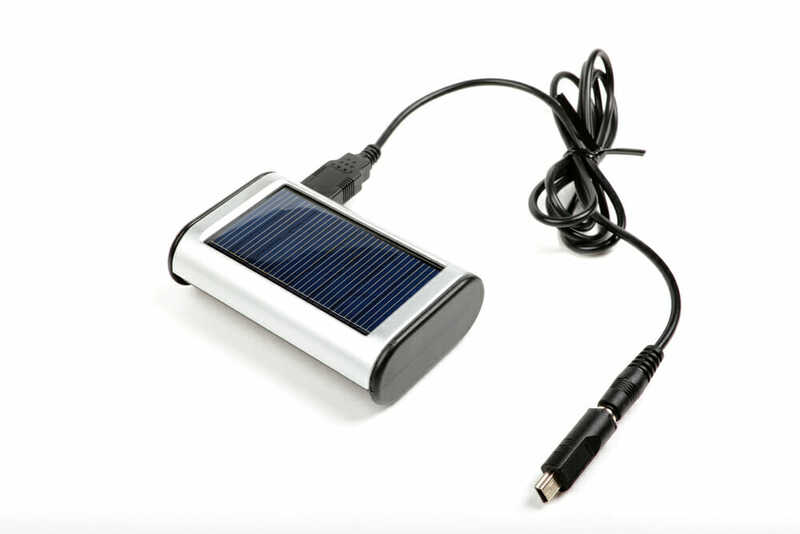 Solar battery packs are very handy for recharging mobile phones and other communication devices. You can also get an adapter that plugs into the cigarette lighter of your car so you can recharge your cell phone and possibly a laptop computer there. The best way to make sure you have access to all your important papers—including health records, your mortgage, insurance documents, your wills, and perhaps your birth certificates—is to scan them and upload them to a virtual file in the “cloud.” Then, no matter what happens to your home, your essential documents are not just preserved, but accessible. Like your documents, upload your photographs to a file in the cloud, or create a private account on a photo-hosting site like Google Photos or Flickr. You can back photos up to Google automatically from your phone. Keep these in a fireproof, air-tight safe in your home, or store them in a safety-deposit box. Take pictures of everything you store for insurance purposes. In the event they are destroyed, you may be able to get reimbursed for your losses if you need to make a claim. See above. 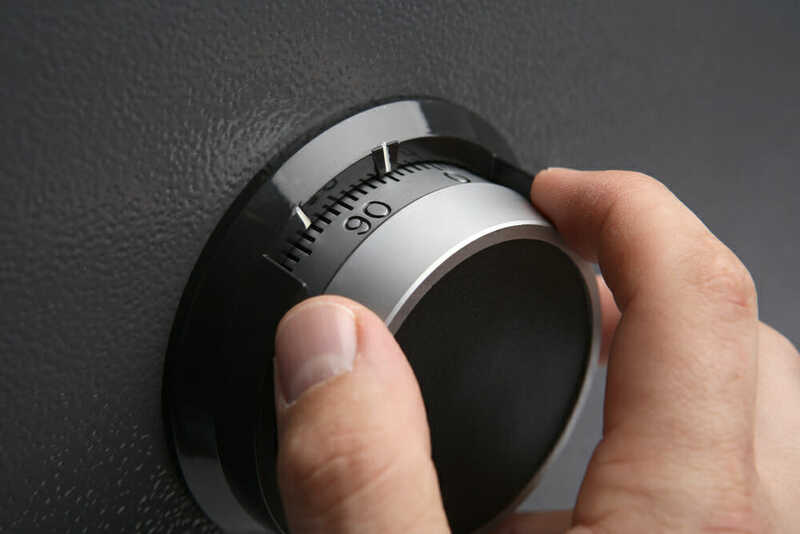 Keep the key to the safe on your key ring, or make sure you know the combination. In a devastating disaster, it may be impossible to get to a bank or ATM to get cash, or the cash machines may not be able to be restocked. Keep at least a few hundred dollars in your safe so you can still buy supplies and possibly gasoline if you need to pay cash for everything. How will your loved ones find you if an emergency occurs, especially if cell phone service is interrupted or overwhelmed? Make sure everyone can find a safe place where they can take shelter if they’re not at home, and know where to go to rendezvous. Many communities open schools and community centers after a disaster hits; your family and friends should all know where those centers are and agree in advance to congregate at the same one. It’s important to get status updates when a disaster strikes. While AM/FM radio stations may not be able to broadcast, short wave radio operators often stay on the air. It may be easier to text than call. Put an ICE in your mobile device. ICE stands for “In Case of an Emergency” and might help authorities find your loved ones if you become incapacitated. Keep a NOAA weather radio on hand so you can get the latest weather reports and news updates.